Total Lunar Eclipse On 15th April 2014: How will it affect you? When the moon passes within Earth's shadow (umbra), a lunar eclipse takes place. In 2014, two total lunar eclipse will occur and the first of two will take place on April 15, 2014. 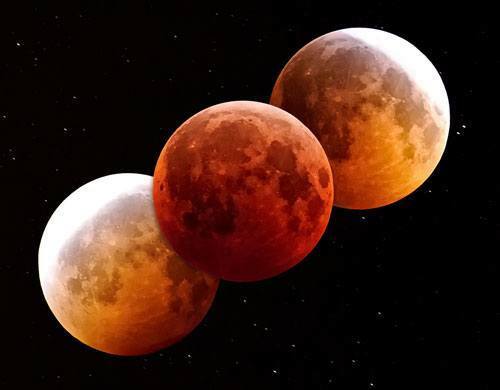 This particular lunar eclipse can be seen from the Pacific Ocean region, including Australia, New Zealand, North America and South America. It is surely going to be a treat for the eyes! Many of you may consider it to be just another astronomical event. Do you know there is another aspect to it? 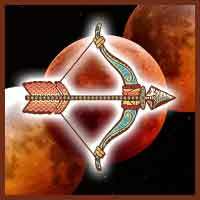 Astrologically, this particular lunar eclipse holds high significance as it is going to happen in Libra Moon Sign. All the Moon Signs will be affected by this lunar eclipse. 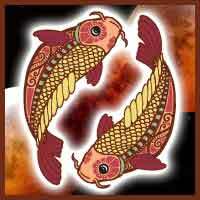 However, there will be no uniformity as the lunar eclipse will have a different impact on each Moon Sign. So read on to know how you will be affected, and be prepared for that challenges that this lunar eclipse shall bring. 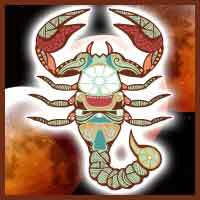 As per Ganesha's view, the 7th House in your Moon chart will be negatively affected by this lunar eclipse. You will invest the majority of your time and money in relationships. You may aim high and wish to achieve your goals, but something may be restricting your movement. Ganesha foresees that You may not be able to strike a balance between your personal and professional life. Except for the mental stress, your health will be fine. If you want to sort out problems on the relationship front, avail Relationship Ask 3 Questions. 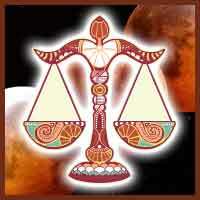 Our expert astrologers will analyse your Kundali and give you unbiased advice. 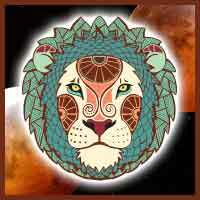 This lunar eclipse will have a strong impact on the 6th House in your Moon Chart. 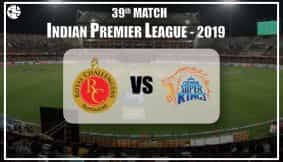 This shall prove to be an eventful period, and Ganesha says that it won't be surprising if you remain tensed and anxious almost all the time. Controversies will arise and you may not be able to get rid of them. On the professional front, although it may be business as usual, Ganesha advises you to be ready to handle a challenging period. You may have to spend money on expansion plans. Some tension may arise in close relationships. Avail Wealth Ask A Question – Detailed Advice report to get your Kundali analysed by the export astrologers of GaneshaSpeaks Team and find an in-depth answer to your money related question. As per Ganesha's view, the 5th House of your Moon Chart will get affected during this period. This particular period signifies challenges in your path. Be cautious while taking important decisions and dealing with your near and dear ones. Guard your position and reputation fiercely and avoid getting into arguments with anybody, advises Ganesha. It's a period when your capabilities will be put to a test and you will devote all your energy to the expansion of your work. Get a 100% personalised business forecast by availing Business Report 1 Year. This unique report will help you know what's in the offing for you during the coming year and thus enable you to make accurate business plans. As Lunar Eclipse will occur in the 4th House of your Moon Chart, your domestic life will increasingly become challenging for you. You may be willing to make some major changes in your life as you feel the need to improve your efficiency. Some obstructions are also likely to test your energy. You will make an effort to complete your work utilising your own resources. You will also ensure that you don't succumb to pressure and end up compromising. Hasty decisions may be harmful, cautions Ganesha, don't take any decisions based on emotions. 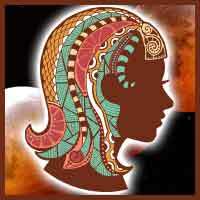 If you feel you need someone to give you reliable guidance, Talk to an Astrologer without any hesitation. This lunar eclipse will occur in the 3rd House. Hence, be ready to face some new challenges in some important areas of your life. Ganesha foresees that you will take bold decisions in order to improve your position. The guidance of elders will be helpful to you. 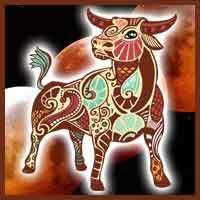 It is advisable that you be careful about your food habits as stomach problems are indicated in your horoscope. This is a good time for maintaining relationships. For completely personalised guidance on your personal life related issues, feel free to avail Personal Ask 3 Questions report. Ganesha notes the 2nd House of your Moon Chart will be affected by this lunar eclipse. The planetary forces may bring about some significant negative results in some of the important areas of your life. Discontentment regarding one or more matters may affect peace and harmony at home. Avoid activities that put your physical well being under risk. Make safety your first priority, advises Ganesha. Overall, try to maintain equilibrium of mind and thoughts. And in case of a confusion, avail Ask Any Question report to get 100% personalised and reliable guidance from the expert astrologers of GaneshaSpeaks Team. 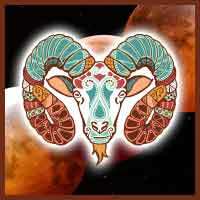 This lunar Eclipse will occur in your Moon Sign. Plus, transiting Rahu and Saturn are also present in Libra. During this period, you will learn a lot about yourself, your family values and the actual importance of material possessions. You will be disappointed by the attitude of some people, but you will not let this impact your morale and overall performance at work. Certain matters on the health front may cause some stress. How long will this challenging period be? 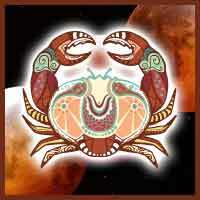 Get a 100% personalised Your Horoscope Analysis report and know what's in store for you. 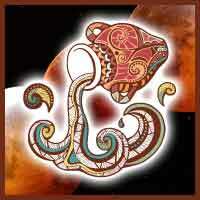 Ganesha observes the 12th House of your Moon Chart will be under negative planetary influences during this period. As far as your health and financial matters are concerned, Ganesha foresees this to be a difficult period for you. Emotionally, you will remain stressed. Not just that, you may feel mentally blocked due to this affliction. You should not initiate any new project around this time as it does not look set to be a favorable period. Summarily, you may have to pass through a rough period. If you want to know how things are placed for you in the near as well as distant, avail Detailed Life Predictions Report. The 11th House of Moon Chart will be affected by this lunar eclipse. On one hand you will be moving towards success, but on the other hand, you will be feeling stressed and anxious. You may be confident about your plans and abilities, but you need the help of someone important to take your projects to the finishing line. Know that if you depend on others at work, you may not be able to take timely decisions. Some minor problems on the personal front will keep you tensed. Sort them out before they cause a major impact on your personal life. Avail Personal Ask 3 Questions and get reliable solutions basis your Kunadli. According to Ganesha, the 10th House of Career/ Karma is likely to get afflicted during this period. 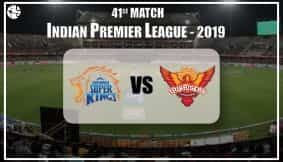 This shall prove to be a turbulent period, as certain things will be accomplished smoothly while some other matters will give you sleepless nights. Be ready to encounter delays and obstacles, says Ganesha. Your entire work sphere is based on personal relationships, so you may find a way out with if you be little more tactful and cautious. On the work front, you may try to experiment but there is a weak possibility that you will succeed. 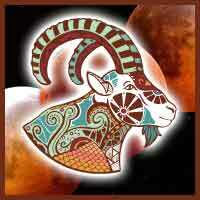 Rather than taking chances, you should get an astrological perspective on your plans. Avail Career Ask 3 Questions report and let our astrologers help you find the right way to reach your goals. Ganesha notes the 9th House of Fortune in your Moon Chart will come under dark shadow. So, the pace of work is going to be very fast. You will wish to take important decisions. Your confidence will be good but there can be a shortage of resources. You may not be able to take part in any festive events. If you want astrological guidance on a matter regarding your career, please avail Career Ask A Question – Detailed Advice report at the earliest. 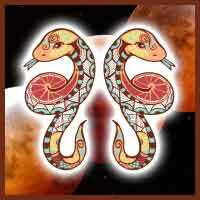 Ganesha observes that the 8th House of your Moon Chart will get affected due to this lunar eclipse. This is the time when you must take care of your health and fitness. Stress at personal / domestic front may keep you worried. Try to keep your mental equilibrium stable especially at this time. Expenses may soar and your wrong decisions may badly affect your venture. Get your personalised Wealth Report 1 Year to make sound decisions when it comes to financial matters.